The good news for poker players is that the Palm Beach Casino in Cannes is organising an Easter weekend of poker, between April 2-5, 2010. The event opens on Friday at 8pm with Satellite and Short-handed rounds. They continue Saturday from 3pm, with the Main Event programmed at 9pm. The Main Event continues Sunday, with a Ladies Tournament. Easter Monday features a Main Event, a Deep Stack and a Tournament. A tip from us: you might want to book a room as this is a holiday weekend. 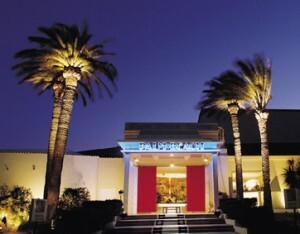 The Palm Beach is located at the eastern end of the Croisette. For details, visit Palm Beach casino. Your breakdown of the poker weekend was very informative. Of those able to travel to Cannes who read your blog, surely, many of them aimed to use this information.